Safe, effective air and ground solutions to meet your delivery needs no matter the deadline. 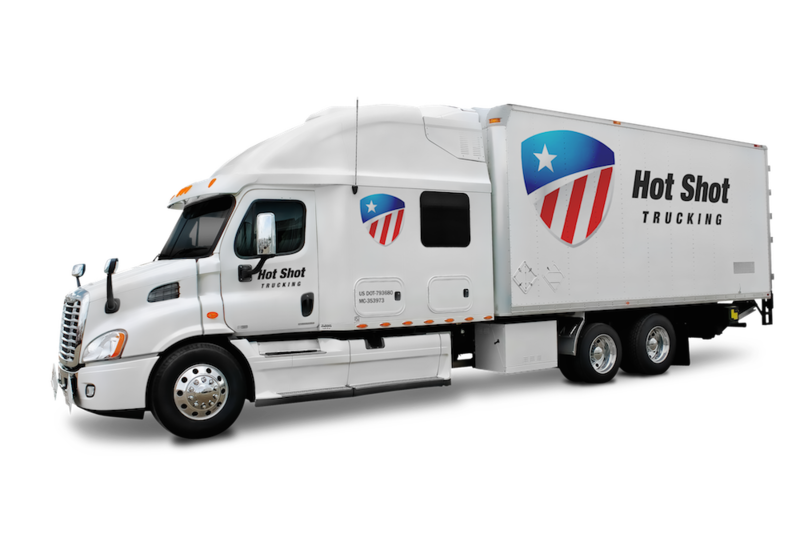 HotShotTruck.com has the experience and expertise to offer not only hot shot trucking services, but also air deliveries. Operating throughout the Untied States and Canada, we have the coverage network necessary for shipping from any location, whether on the ground, by air, or through a combination of both. We also keep your orders safe throughout the entire delivery, ensuring that you have no trouble obtaining the supplies you need quickly and in good condition. Ship by Ground - For deliveries over a small to moderate distance, a hot shot truck can complete the entire journey by the following evening, by morning, or even on the same day. Ship by Air - Even if a plane will carry your order for most of the journey, you need to get it to the airport in time. Look for a carrier with the hot shot trucks to do this reliably. 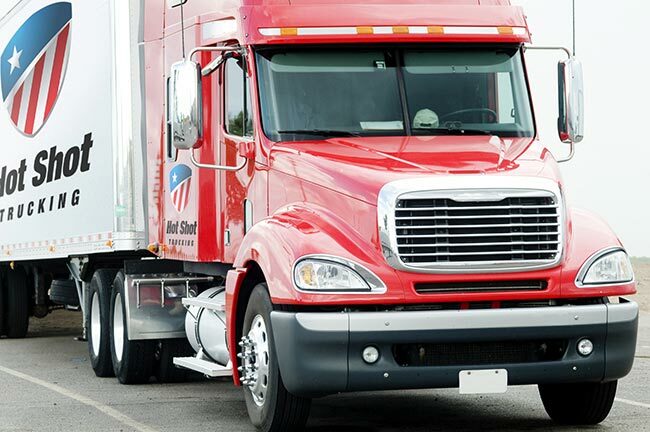 Save Stalled Orders - If the truck carrying your current order breaks down or otherwise can’t complete the journey, your carrier will need a hot shot truck to pick it up and finish the delivery. HotShotTruck.com uses only the fastest and most reliable vehicles to carry your goods over any distance. Offering same day, next day, and overnight shipping, we serve clients from every major industry, including printing, energy, manufacturing, chemicals, and construction. No matter what you’re shipping or how urgent your needs are, we are prepared to serve you effectively. A truck is only as good as the person operating it, which is why HotShotTruck.com takes no chances on our staffing. We subject each job applicant to extensive vetting, choosing only those whom we trust to operate our vehicles responsibly and treat our customers with respect. Once we hire a driver, we give them comprehensive support from our route planning team so that they’ll have no trouble getting to their destination. We also pair our drivers up for longer deliveries and require them to alternate between resting and sleeping, ensuring that both can do their jobs safely. 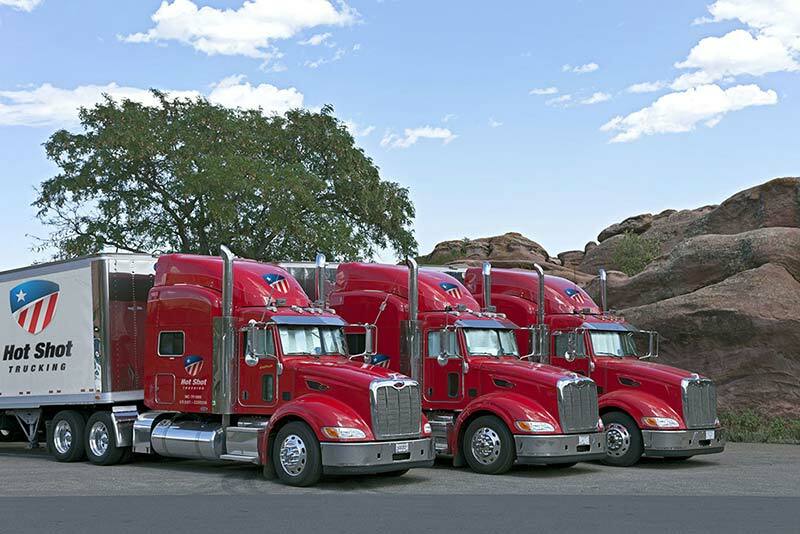 For more information on air and ground shipping services from HotShotTruck.com, visit our website today or call (800) 713-1000.